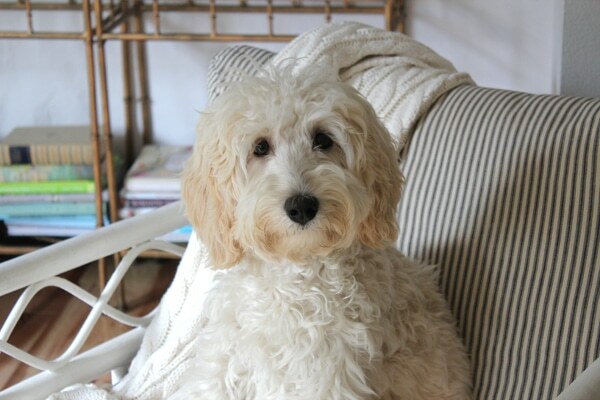 1) We loved Lily at first sight when her breeder sent us this video of her. We knew we needed to have her, and we knew her name was going to be Lily. 2) She’s a kisser. We learned this when we first picked her up and brought her to our house. She likes to get right up to your face and kiss you. She’s also a hugger. She likes to give me quick hugs with both of her arms as I run by. 3) Lily has a guilty conscience…unlike me. She gets a sad look on her face and tucks in her ears the moment she’s done something naughty. 4) Lily is quiet. She will avoid barking at all costs. Unless there is a cat or funny business going on outside. 5) Lily is tough…and fearless. Even though she’s smaller, she’s more brave than I am. We have found her on the dining table on more than one occasion, and she is usually the first one to attack when we play together. 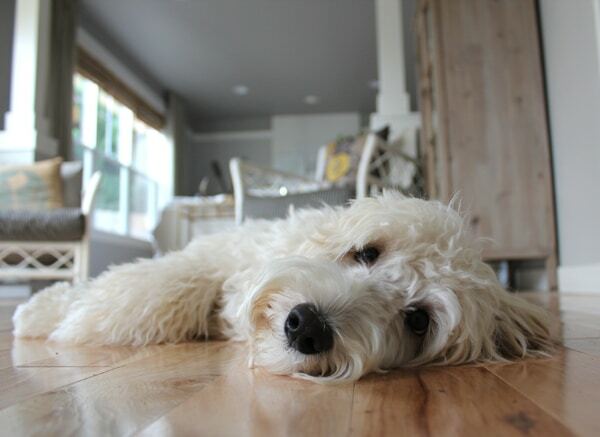 6) Lily is my sidekick and my partner in crime. I teach her all my tricks and she follows me everywhere I go. 7) Sometimes I think Lily is actually a cat. She’s sneaky. She pounces. She sleeps on ledges. She likes small balls of yarn. Cat. 8) Sometimes if we are watching a movie she’ll tilt her head back, look at us upside down, open her mouth wide and give us a smile. 9) Lily likes to play with ice. Sometimes we get special water filled with crushed ice for a refreshing treat, and Lily sticks her paw into the bowl and picks out a select few ice cubes to chomp on and toss around. 10) My dad calls Lily “Pilly” sometimes. I don’t know why, but I think she likes that name. We’re so glad Lily joined our family! Lily is the perfect partner in crime for you Jack. Your family is lucky to have both of you. I want to see a picture of number 8! I am visualizing this and laughing out loud at Panera! Still laughing …. people are looking at me. What a sweet tribute to Lily, Jack. You are an exemplary big brother. Both of you are adorbs!!! hi , both of you, we are in love with you cuties. Jack and Lily , we hug you from a far country, Turkey.. you are so special.. kissesss.. I loved this blog! 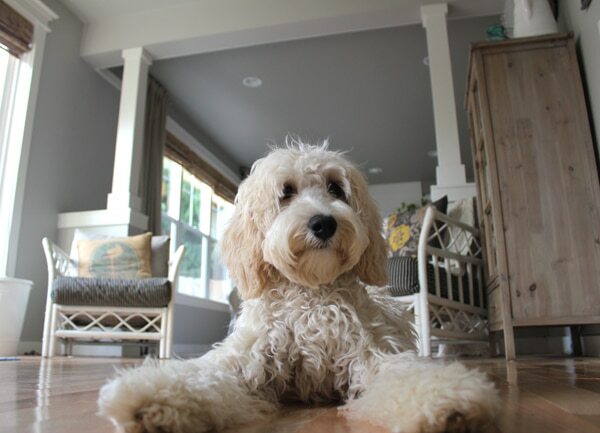 I have a goldendoodle named Ellie Mae and when Jack describes Lily- hugs with both arms, sneaky, guilty, on the dining room table… it was like he was describing Ellie…. so cute. We only have one but this made me want another!!!! (Also the entire blog is awesome! We are trying to sell our house and when I need to clean and organize I search for inspiration and this did it for me this morning!!!) so thank you!!! I’m so excited I found this blog today via the Inspired Room! 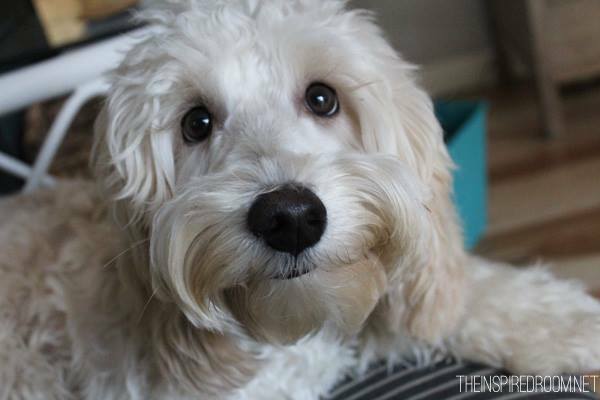 I have a labradoodle named Maggie and a goldendoodle named Heidi. 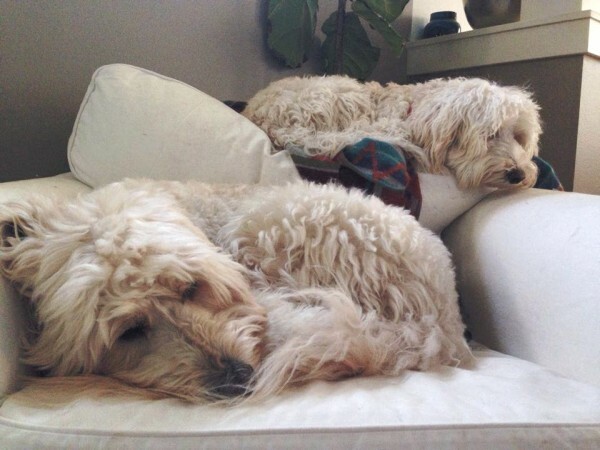 One of our daughters has a labradoodle named Scout and the other daughter has a cockapoo (we say cockadoodle) named Tater. Though my husband and I are now empty nesters we are enjoying this time of our lives with our dogs, grandogs and soon to be grandson!